Special Exhibit: Patriot. President. Peacemaker. February 2013: The Richard Nixon Foundation presents Patriot. President. Peacemaker, a new special exhibit now open at the Richard Nixon Presidential Library and Museum. 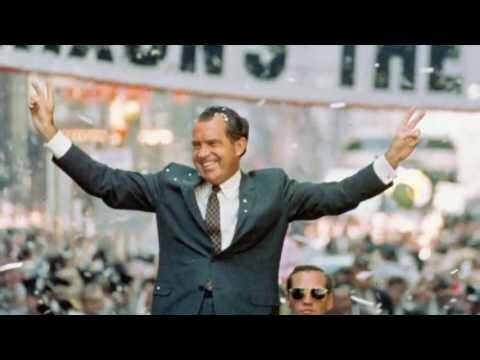 The visually stunning journey through Richard Nixon’s life shows him as a man who rose from humble beginnings to become the 37th President and one of the most important figures of the 20th Century.